Niigata is a rice producing region and it is famous throughout Japan for its delicious rice and sake. The Niigata Toei Hotel also has numerous restaurants and convenience stores enroute to the hotel from the station, which is very convenient for the guests. Even in the immediate vicinity of the hotel are places at which you can taste food and drinks not available in Tokyo. It is suitable for both leisure and business trips. 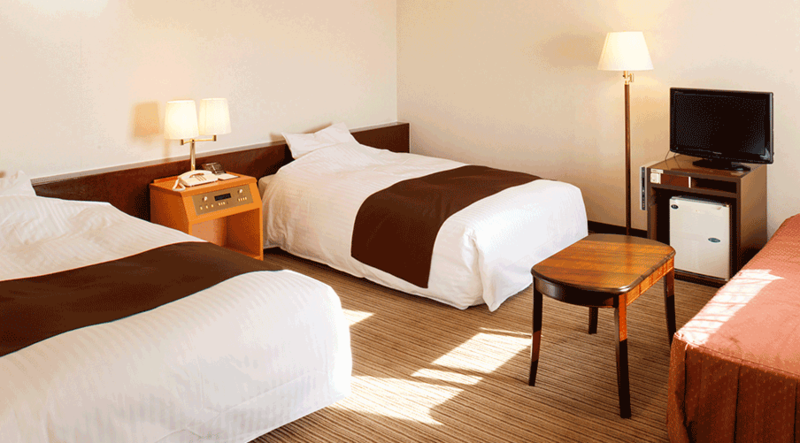 We offer a variety of rooms to meet your purpose of your travel. Free Wi-Fi is available in all rooms. 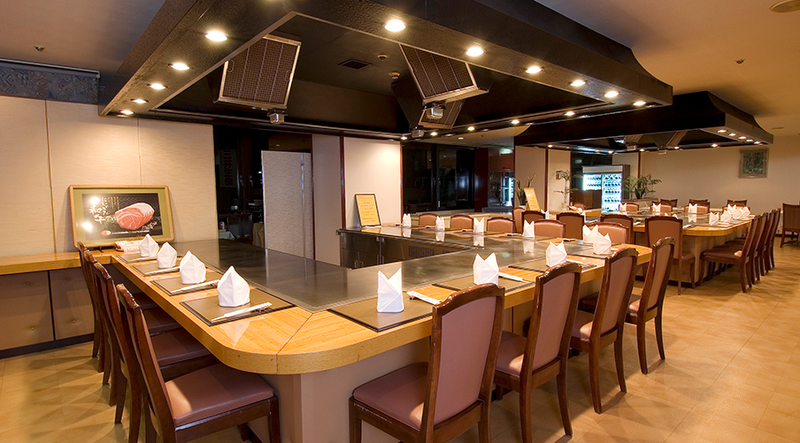 The Niigata Toei hotel has 3 distinct restaurants. You can have a panoramic view of Niigata at Sky Restaurant Restini; dine on a variety of steak, including Wagyu beef, at Steakhouse Azuma; or relax and enjoy coffee or tea at Restalk. You can enjoy different scenery of the landscape around the hotel throughout a year in each season. 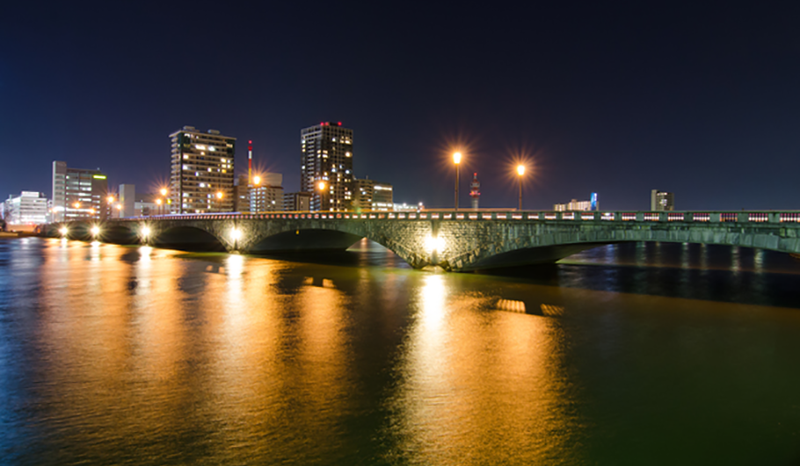 In addition, there are many shops near the hotel where you can enjoy drinks and cuisine made with ingredients from Niigata.